"We conclude the trial court abused its discretion when it denied (appellant Andrina) De Anda’s combined motions because De Anda established that the lawsuit had been pending for a very short time when the motion was filed, and that she had diligently pursued, but not received, discovery relevant to the issue of her damages in that time," the court wrote. De Anda claimed Houston lawyer Jason Webster failed to pass on her share of the proceeds from a settlement following a suit linked to the ownership of two energy companies. De Anda alleged Webster committed legal malpractice, fraud, and breaches of the fiduciary duties he owed as her attorney, the court's July 26 opinion states. 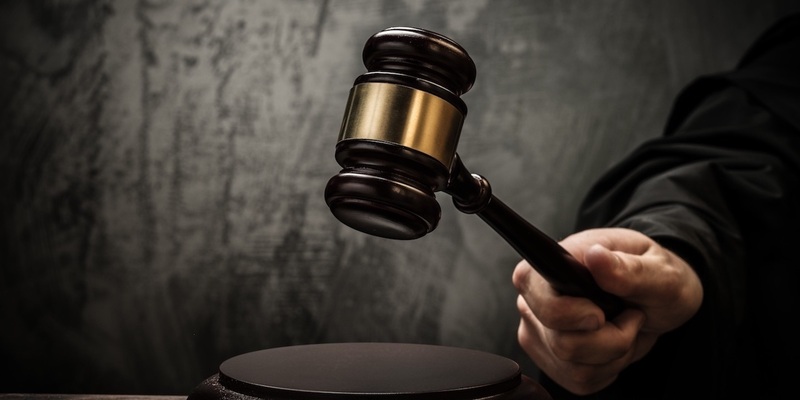 The attorney first objected to the suit on jurisdiction grounds, but was told the by judge sitting in the 127th District Court in Houston to refile and ask for summary judgment. He did so and the motion was granted, with prejudice. The appeals court found the lower court abused its discretion by failing to allow a continuance on the summary judgment and by dealing with the matter without full discovery. Justice J. Brett Busby in the 14th Court of Appeals, remanded the case back to the trial court for further actions. The underlying case relates to a dispute over a settlement reached via mediation over the proceeds from energy companies Cornell Solutions and Cornell Holdings. It stems from a $50,000 investment made by De Anda and her husband, Richard Garza, in the companies. The money was borrowed from Garza's father and entitled the couple to 10 percent ownership in the companies. Two years later, the companies' principal told the couple, who were at the point in the process of divorcing, that the firm was in financial difficulties. Webster, of the Webster Law Firm, represented both De Anda and her husband. A settlement of more than $1.1 million was hammered out and De Anda claimed she was told by the lawyer this was to be divided up with her estranged husband. She received nothing from the settlement, she alleges. "Instead, Webster allegedly notified Garza that De Anda had requested proceeds, and Garza obtained a favorable ruling from the court hearing the divorce regarding his ownership of the proceeds," the court opinion states. De Anda's appeal against the trial court's finding of summary judgment in favor centered on its dismissal of parts of an affidavit filed by her legal expert and its rejection of a motion of continuance of summary judgment to compel further discovery.